Have you ever decided to make something or got an idea in your head…..started to make it and then realise just how much cutting out of little bits that you have to do? Or what about when you are cutting things out and it’s tricky or taking ages and your hand gets all sore? Well – this is what this challenge is alllll about! Fussy Cutting! 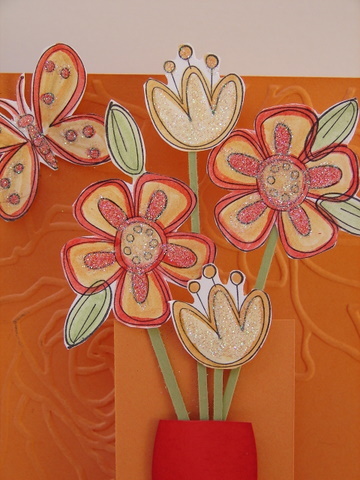 Here is a pop up card I made the other day that has some fussy cut flowers on it. I’ve used Pear Pizzazz, Poppy Parade, Peach Parfait with the Live is Good Stamp Set. 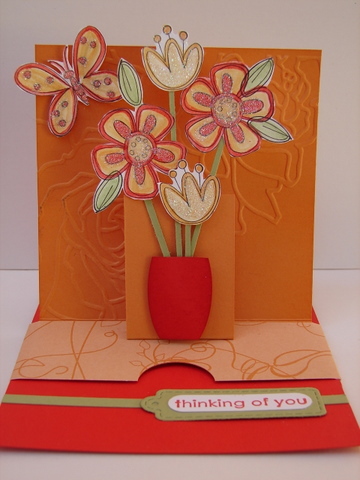 To see other Fussy Cutting Projects – go and check out what the other Just Add Ink DT members have made. It’s colour Combo time again at Just Add Ink…..and these are great colours. Here is the combo….. 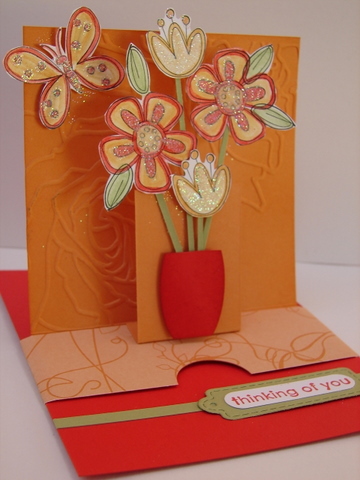 Here is the Card I did using these colours……. 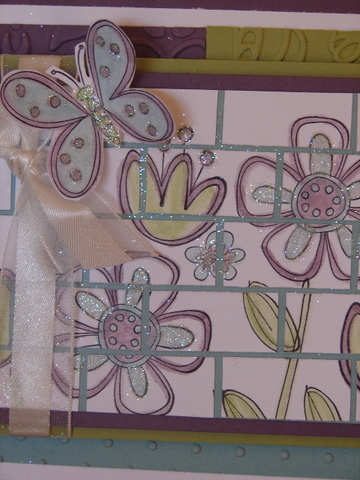 I used the Time Well Spent Stamp Set – which is great because it has so many options of Flowers, Leaves, Words, Butterflies etc. 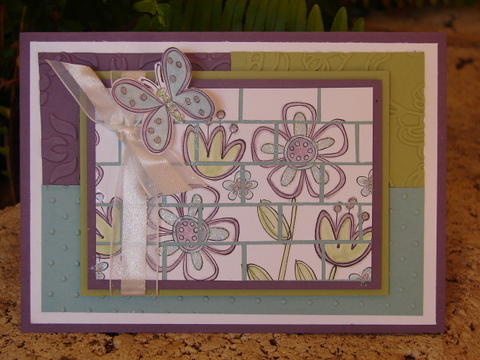 I decided on another Brick Wall Technique Card and decided to mix the background a bit with different Big Shot Embossing Folders. 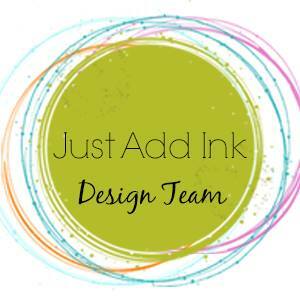 To see the other wonderful projects made by the Just Add Ink Design Team click here. I used Riding Hood Red and Crumb Cake Card, with the Love Letter DS. I Black Embossed the swirly stamp from Baroque Motifs and then did a Brick Wall Technique. Here’s a close up. 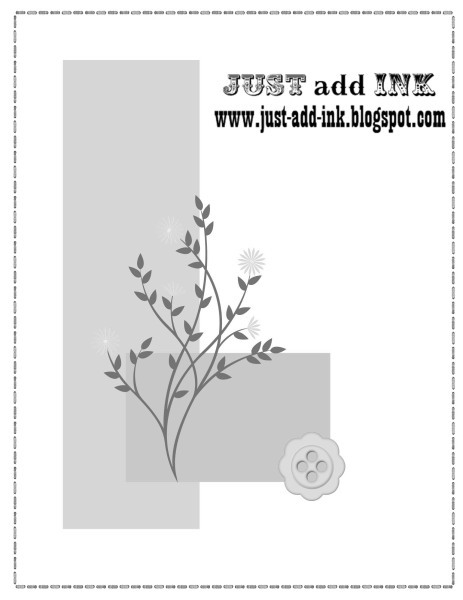 You can do so much with this Sketch – as you can see on the Just Add Ink Web Site here.